Android devices are getting more powerful by the month. In just a short period of time, mobile gamers are no longer content to fill their time with ports of desktop flash games, or even decade-old Grand Theft Auto titles, and have come to expect 3D spin-offs that look somewhat convincingly like their PC equivalents. 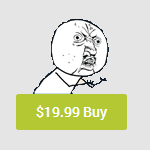 This is great, but there's a catch - it won't come free. 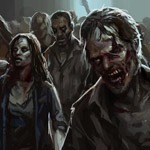 If gamers want better games to come to mobile platforms, they're going to have to stop their moaning and buy the games as they come out. 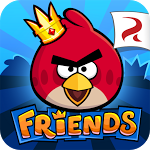 About two years ago, we reported that one of the most recognized patent trolls around, Lodsys LLC, had sued game maker Rovio over Angry Birds for Android, claiming that the defendant had "infringed and continues to infringe" on patents controlled by Lodsys. 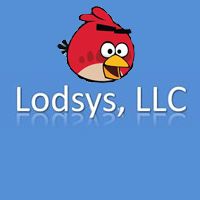 If you're not up to snuff on your patent troll bestiary, Lodsys is a company that produces no real goods or services, but holds plenty of patents that they are willing to either license or use for legal action. Everyone knows that adding a bit of money to a game makes it more interesting. 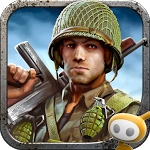 Ubiquitous developer Glu Mobile is putting a lot of faith in that idea, and they plan to roll out a real-world gambling system to their games very soon, starting with Deer Hunter Reloaded. 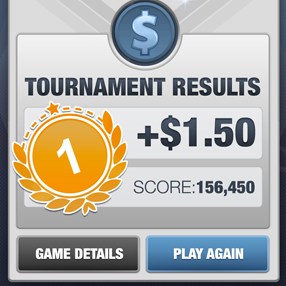 Glu will be using the Skillz platform, allowing players to bet small amounts of real money on the outcome of skill-based games, usually in some kind of tournament or winner-take-all round. Google, citing "ongoing challenges," will be ending the distribution of paid apps from Argentina in the Play Store effective June 27th, "at which point the apps will be unpublished." Google's official statement on the issue (published on its Developer Support site) doesn't go into too much detail regarding the "ongoing challenges" involved in distributing paid apps from Argentina, and an email sent to developers (reported by Celularis) doesn't offer any more information, though both suggest that Argentine developers who are legally able to do business in another country transfer their applications to a merchant account registered in that country. I've been handling a fair bit of the gaming coverage here on Android Police for the last nine months, to say nothing of our regular game roundups. And while I'm still ecstatic that there's such a plethora of variety on the platform, there's definitely a few game elements that are far, far beyond their sell-by date. I'd hate to discourage developers from making games, but consider this: if your mobile game features any of the following bullet points, and (perhaps more importantly) a lack of innovation, you're doing something wrong. 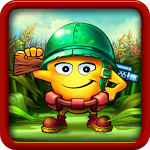 If you like corny puns and tower defense, NAMCO is ready to harvest your money and time with Corn Quest. 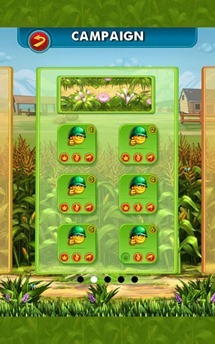 This tower defense game puts you in charge of an army of vegetable minions. You're the kernel—get it? GET IT? !—and it's up to you to save your stalks from the evil aliens. You do this with guns. 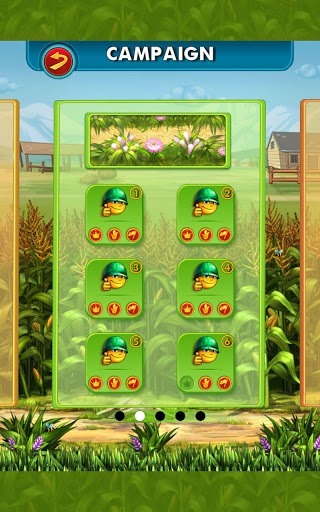 Because vegetables have guns. 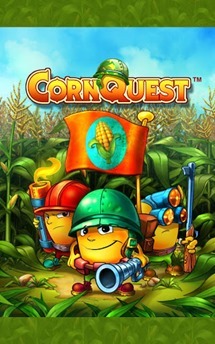 The game play functions just about like any other tower defense game. There are a few things that will make me love a game. 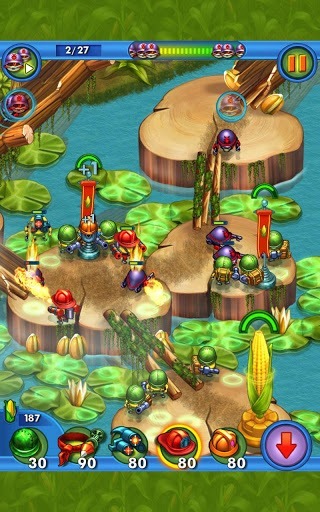 Good graphics, robots, explosions and an easy-to-use interface. Battle Orb delivers on at least three of these fronts with one of the coolest ideas for a game I've seen. Remember the droidekas from the Star Wars prequels? What's that? You've blocked them from your memory? Well, they were robots that could fold up into balls and roll around a ship's hallways. 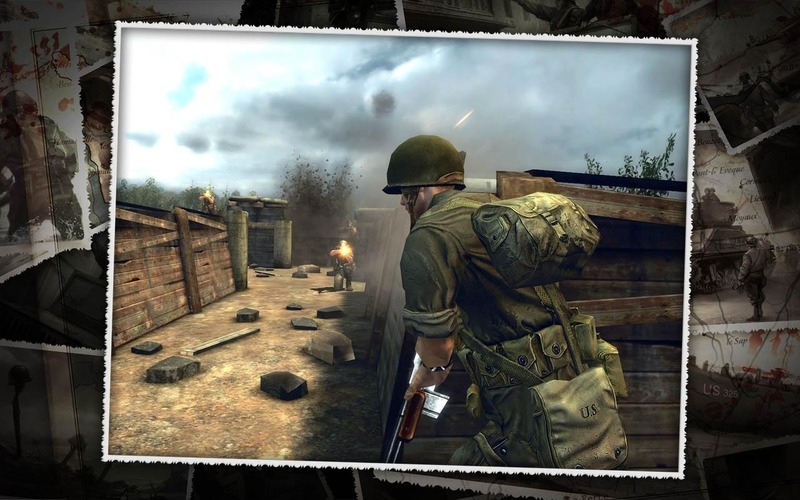 Last week, we saw a teaser for Glu Mobile's newest game that plays off the horrors of war, Frontline Commando: D-Day. 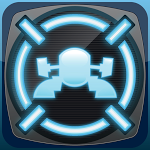 Today, it's landed on Android as a free-to-play cover-based shooter. 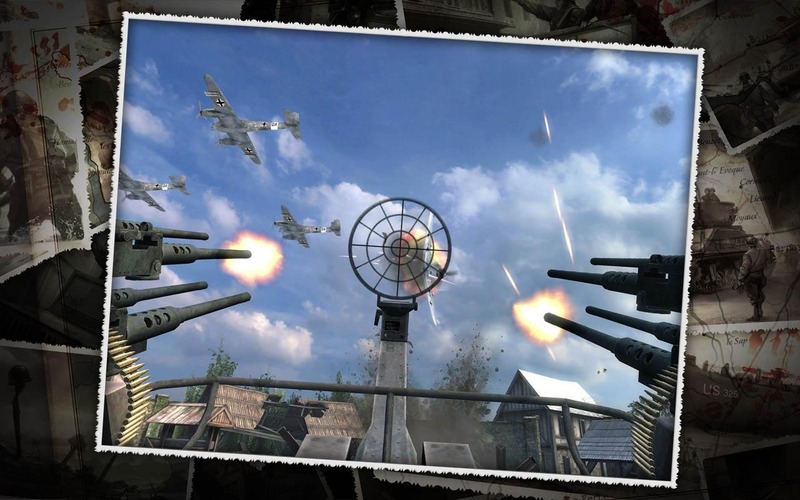 Touting 145 missions "based on the actual beach landings," the game promises plenty of playtime for your money. What's that you say? The game is free? Well, about that. 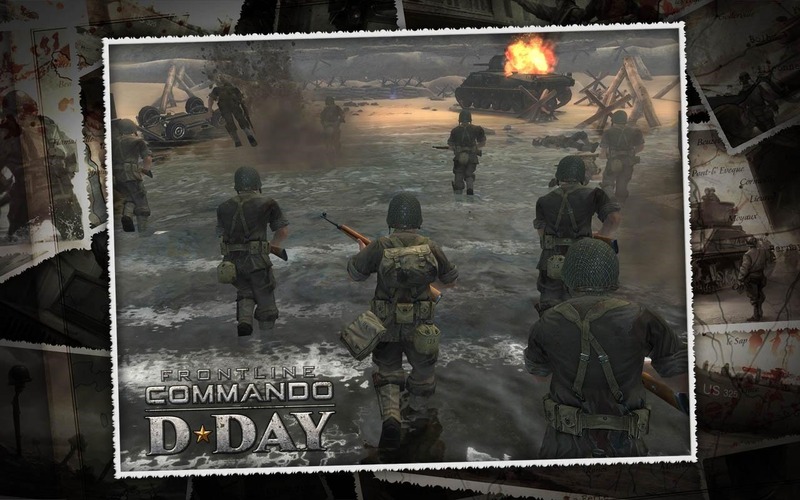 In our last article, we mentioned (by way of an overly complicated Nazi analogy wrapped in a ridiculous satirized mockery of Eisenhower's speech to D-Day troops) that Glu said you could turn off in-app purchases.